Perko's stainless steel clamshell ventilator. Specifications include Base Dimensions: 1-5/8" x 1-1/2" / Opening Height: 7/16" / Opening Width: 7/16". Built with quality materials for long lasting durability. 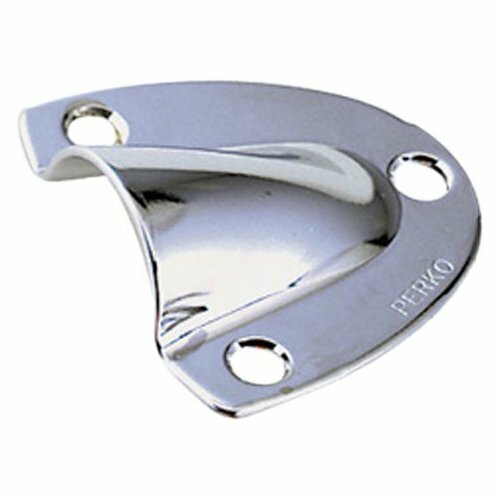 Perko's stainless steel. Specifications include Base dimensions: 2" x 2". 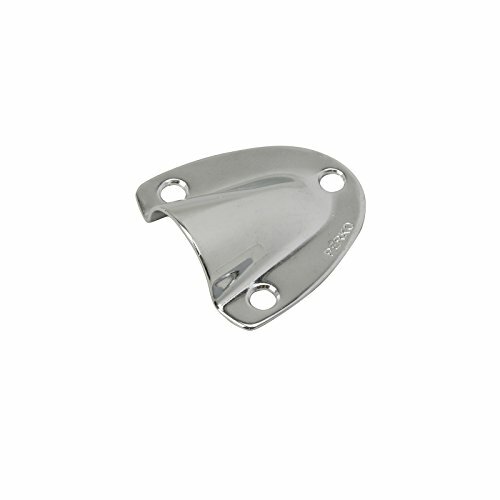 Opening height: 9/16" / Opening width: 1-1/8". Built with quality materials for long lasting durability. Check manufacturer recommendations for proper fit. 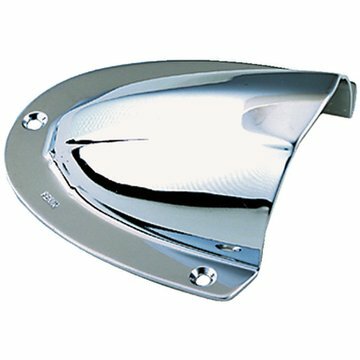 Clam Shell Ventilator specifications include 1 5/8" x 1 1/2" Opening covers up to a 7/16" H x 7/8" W. Chrome plated brass. Built from quality materials for long lasting durability. Specifications include Clam Shell Ventilator 2" x 2" Opening covers up to a 9/16" H x 1 7/8" W. Built with quality materials for long lasting durability. Check manufacturer recommendations for proper fit. Perko's clam shell ventilator. 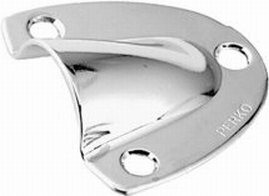 Specifications include Chrome plated brass. 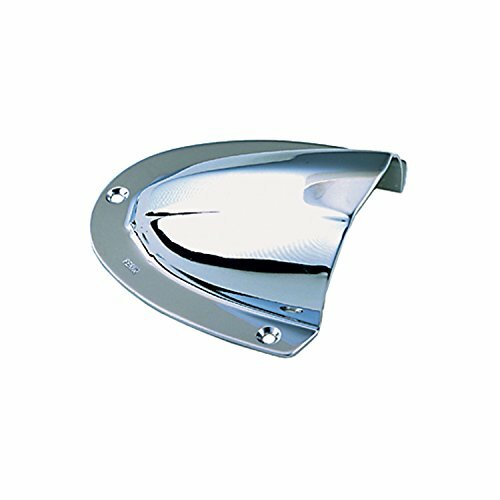 Base dimensions: 4" x 3-3/4" / Opening width: 2-1/2" / Opening height: 1-5/8". Built with quality materials for long lasting durability. Check with manufacturer for proper fit. The PERKO INC (DP ITEMS) Perk claim shell ventilator is the perfect addition for any boater to keep with their tool kit. ''Perko" Clam Shell Ventilator - Chrome Plated Brass - 4" X 3-3/4"
Proper ventilation in your boat cover is essential to the preservation of your boats interior! Here is a short video on how to properly install your boat vent in a matter of minutes, so that you can rest assured your family will be able to keep their buns in the sun for years to come. 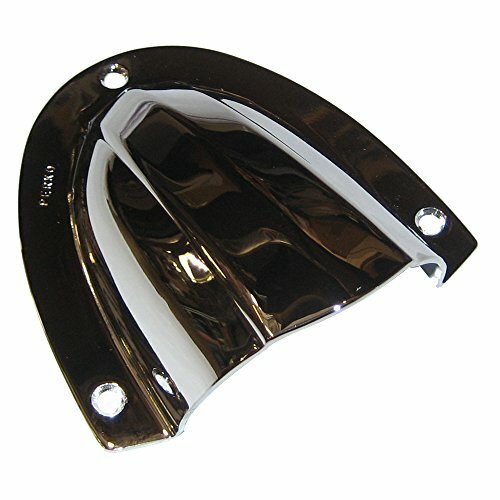 Compare prices on Perko Clamshell Ventilator at Elevelist.com – use promo codes and coupons for best offers and deals. We work hard to get you amazing deals and collect all avail hot offers online and represent it in one place for the customers. Now our visitors can leverage benefits of big brands and heavy discounts available for that day and for famous brands.